Morantz offers packages, combining machines and accessories that together fill a specific need, making it easier for you to get exactly what you need for your business. There are three models of line systems which we call Super Systems. 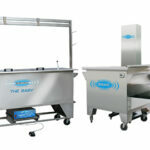 Click on these if you are primarily interested in Contents Cleaning and/or Industrial Parts Cleaning. If you are looking for diversified cleaning that includes window blind cleaning, click on the 2-in-1 packages for information. Each set of equipment needs appropriate accessories. 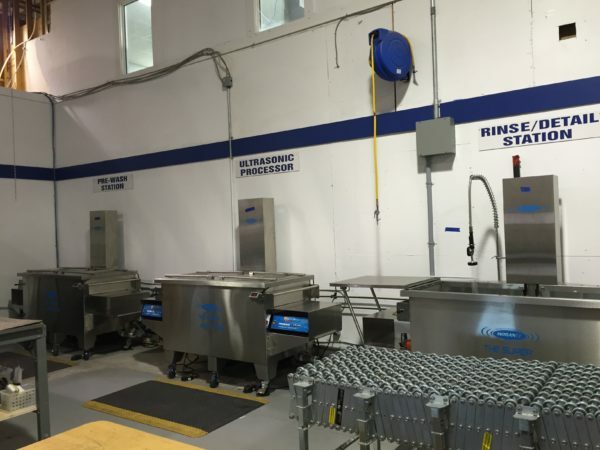 This includes cleaning solutions, stainless steel baskets, drying tools and more. We’ve put together a series of discounted accessory packages knows as Upgrade Kits. 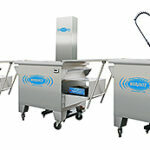 Click on the appropriate kit for your cleaning application. Not sure what you need? 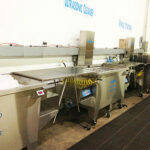 Give us a call at 215-969-0266 or email info@ultrasonicmachines.com.